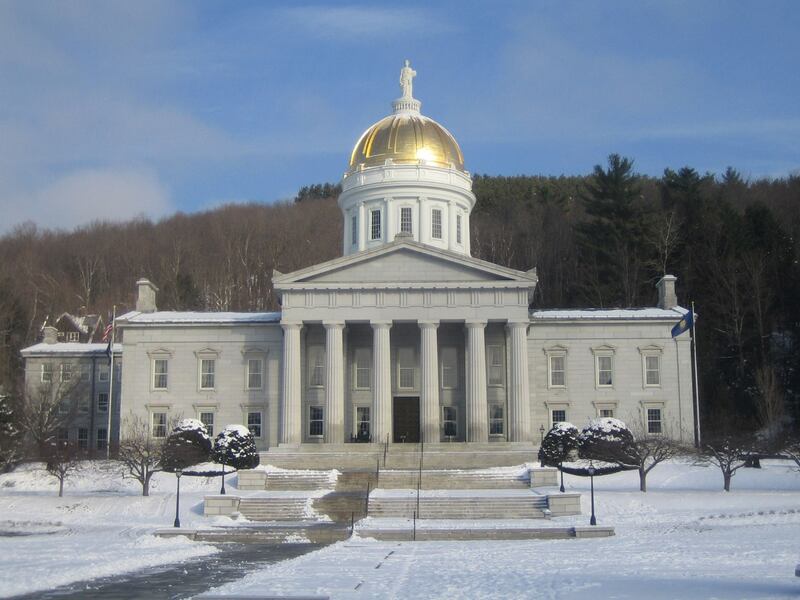 The League of Women Voters of Vermont is preparing for advocacy during the 2018 Legislative session which will open in January in Montpelier. Based on the program adopted at Convention in June, Health Care (H.248), Clean Water (H.95/H.576), and Carbon Tax (H.394, S.284, H.528, -31, -32, -33) are our legislative priorities. In addition, the League supports background checs for transfer of firearms (S.6/H.151), voter rights (H.624) and IRV (S.213). Last session, the League of Women Voters of Vermont advocated for H.248, which calls for universal, publicly funded primary care for all Vermonters. We wish to reemphasize that support as the new Legislative session approaches, and urge that our Representatives to make passing this legislation a priority when they reconvene in January. Most health care is primary care. Accessible, publicly funded health care will save money. When patients do not delay a doctor visit because of cost, more complex, expensive care is avoided. Include mental health care and substance abuse counseling to primary care, and even more problems are prevented. Publicly funded primary care is an investment in public health. These bills are all in committee. The League is researching which carbon tax plans might be effective at the state level.